Nature is a powerful force. It’s awe-inspiring in its beauty and wondrous in its diversity. 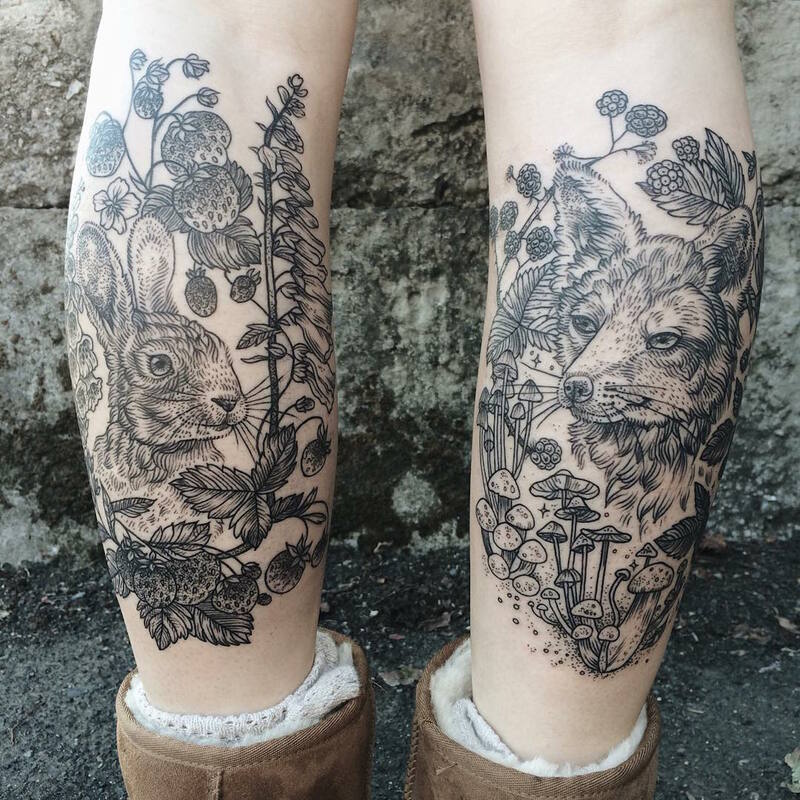 Throughout centuries, its animals of all kinds have intrigued humans, becoming the subject of artistic expression, fables, and of course, tattoos. 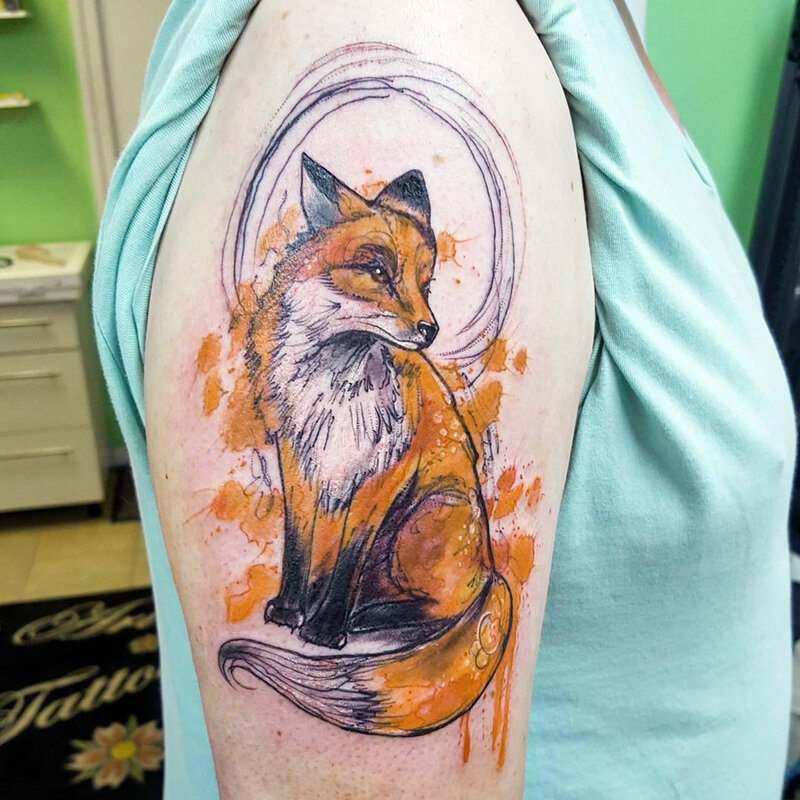 Animals offer a lot of rich material for tattoo artists: they can be personified, completing human-like activities; a favorite pet could be memorialized in a portrait; or animals can tell stories directly on the skin. 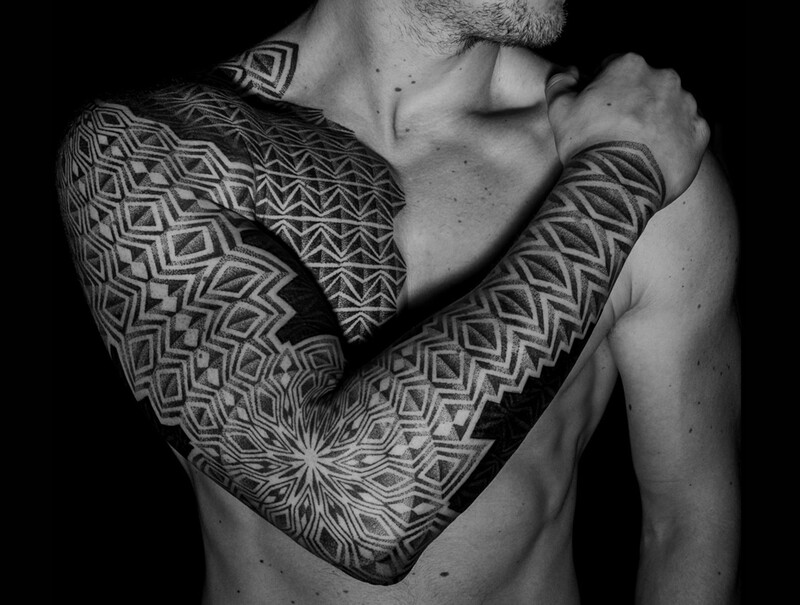 The beauty of their form and distinctive personalities inspires stunning tattoos. We often feel a kinship towards certain creatures, and that somehow, they embody our personality traits. 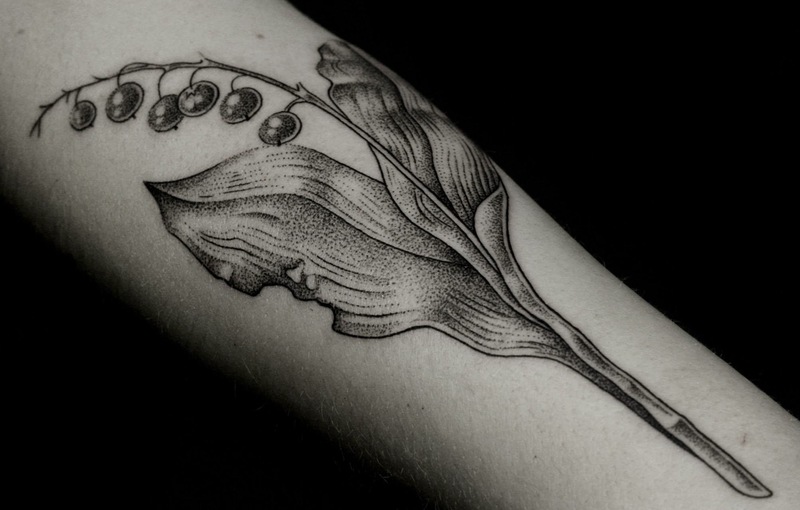 It’s no wonder they’re such a popular tattoo choice—their permanence is a way to keep these spirit animals close, a constant reminder of our ties to the natural world. 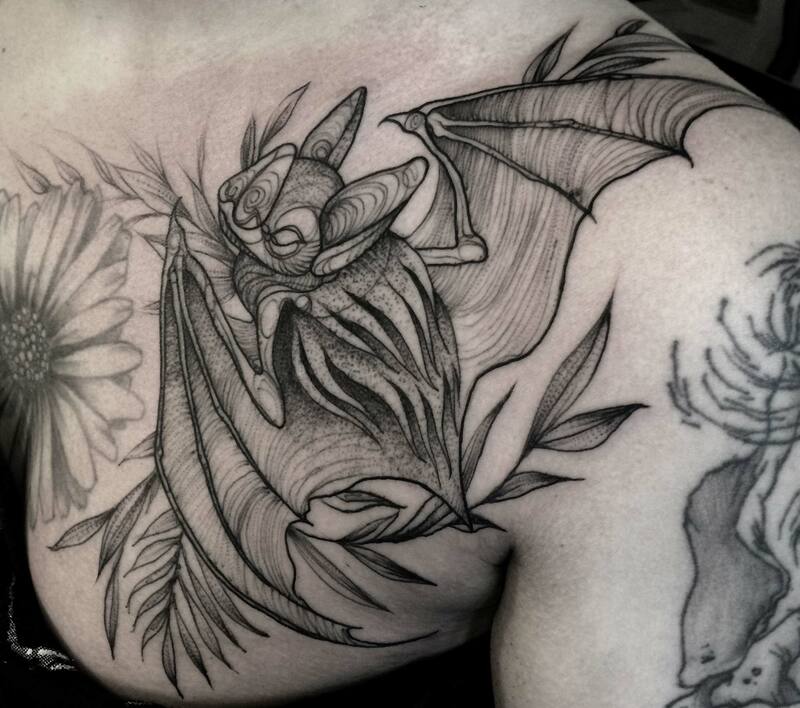 Top: Nomi Chi’s bat tattoo looks as though it’s flapping its wing. 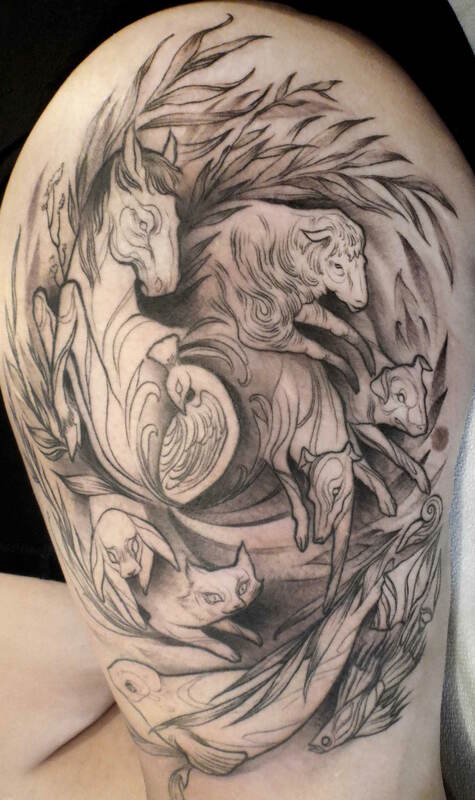 Hooved animals are trampling one another in this energetic tattoo by Nomi Chi. 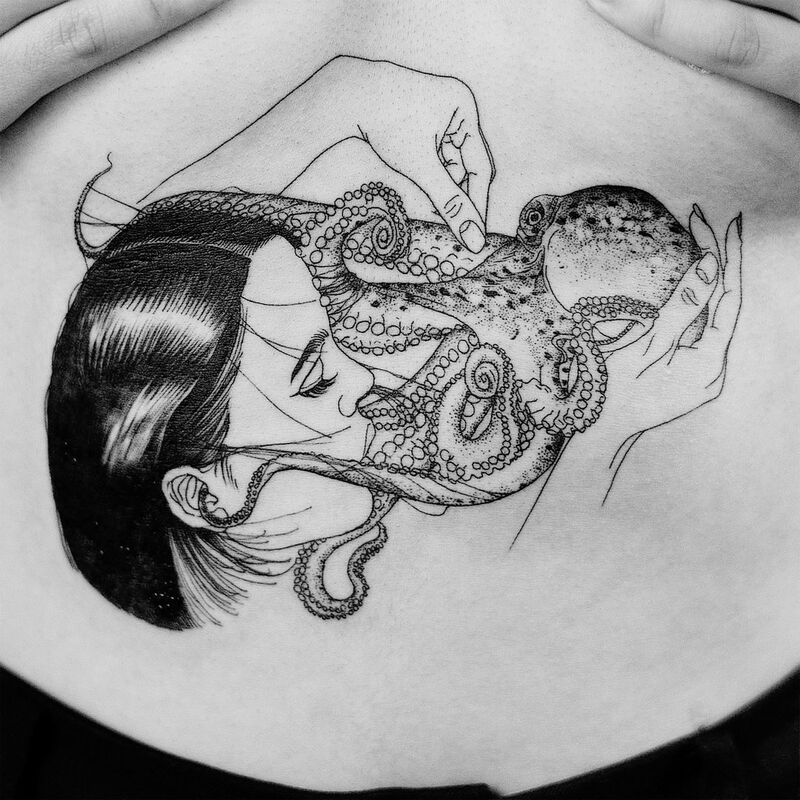 Vancouver-based tattoo artist Nomi Chi references the fluidity and spontaneity of pencil sketches in her black-and-grey body art. 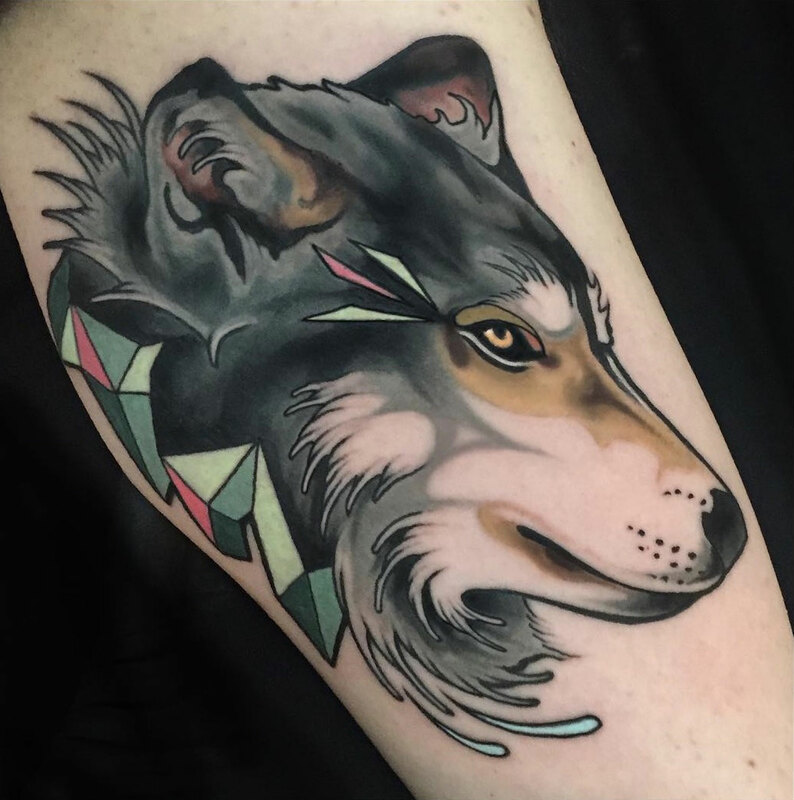 Inspired by animation, she draws dynamic, sweeping lines that capture the elegance of an animal in motion; it conveys the feeling that these creatures are swiftly moving across the skin. Smooth, colorful shading is offset by geometric shapes. Brian Povak’s vibrant animal portraits look as though they were done with a set of markers rather than a tattoo machine. His works are soft and supple, with little outlining. Instead, he uses color gradation to build form and bring the realistic-style creatures to life. Colorful animal portraits are supplemented with the natural environment. 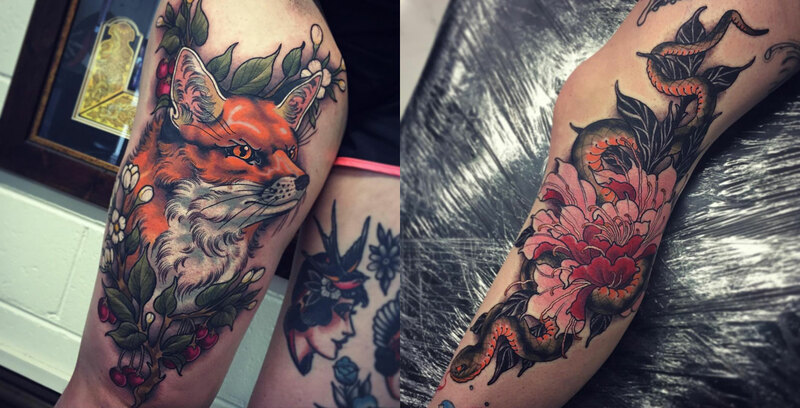 Brisbane-based tattoo artist Tom Bartley places animals in nature using a neo-traditional Asian style. Doing this provides context for the creatures, and they’re intertwined with flowers and branches, adding pops of pinks and green to fur and scales. Their regal portraiture evokes the feeling of fables, as if Bartley is about to spin us a fantastical tale. 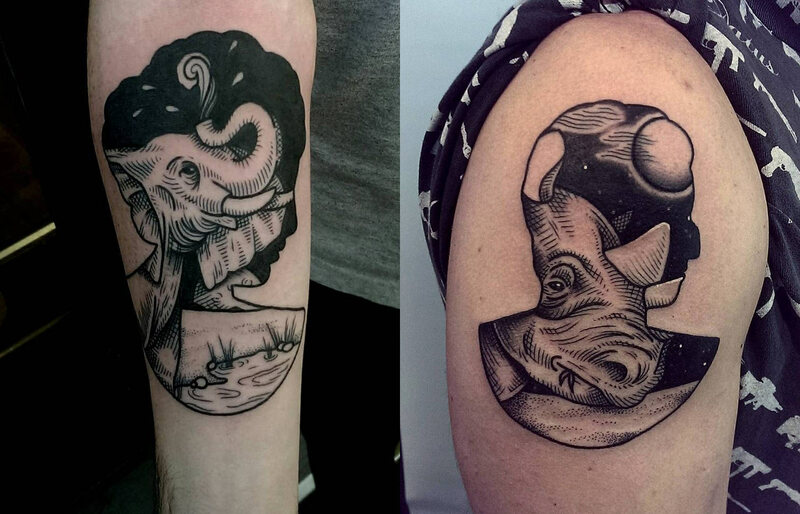 Portugal-based artist Nouvelle Rita tattoos intricate lines in her black-ink animal tattoos. Devoid of shading or color, these abstracted, Cubist-inspired creatures use simple shapes to produce complex geometric forms. The bodies of animals tell their own stories. 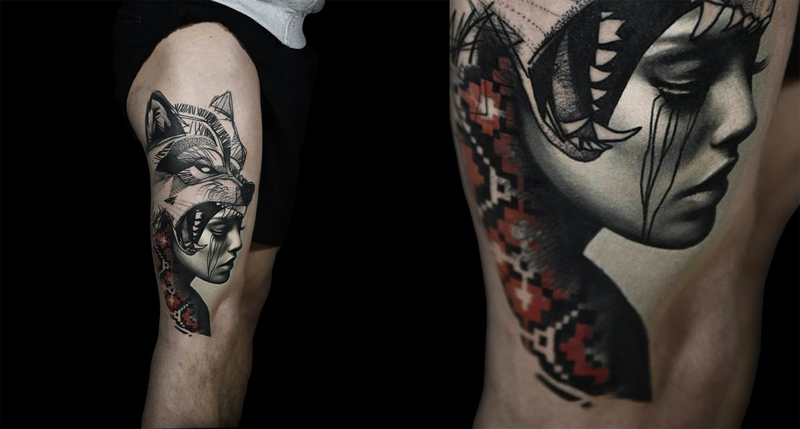 Lukas Zglenicki uses the animal portrait as a way to tell different complex stories. 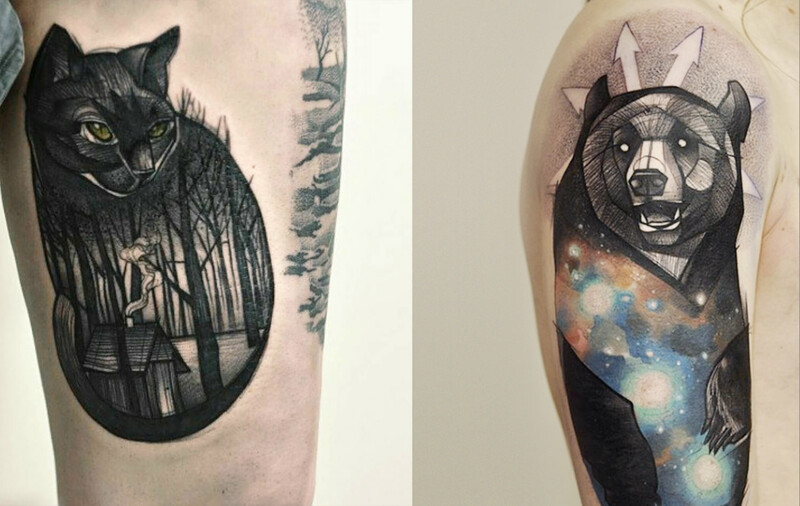 The Polish tattoo artist fuses the creatures’ faces and bodies with architecture, landscapes, and the cosmos, creating a double-exposure effect that’s conceptually fascinating. 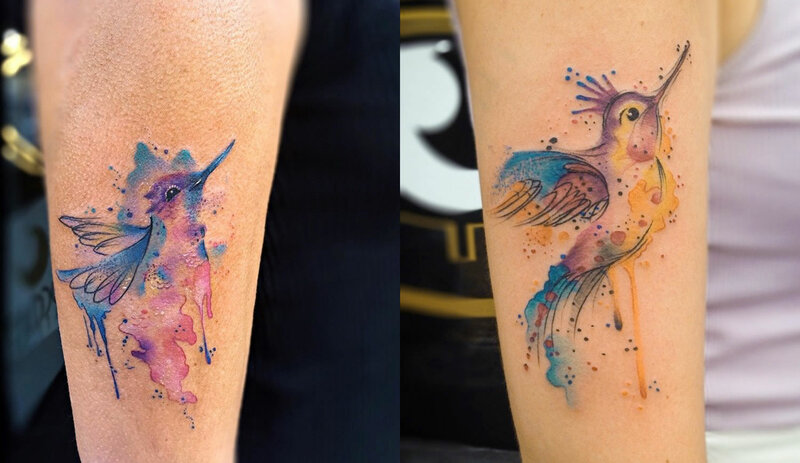 Birds of a feather flock together is this colorful tattoo. 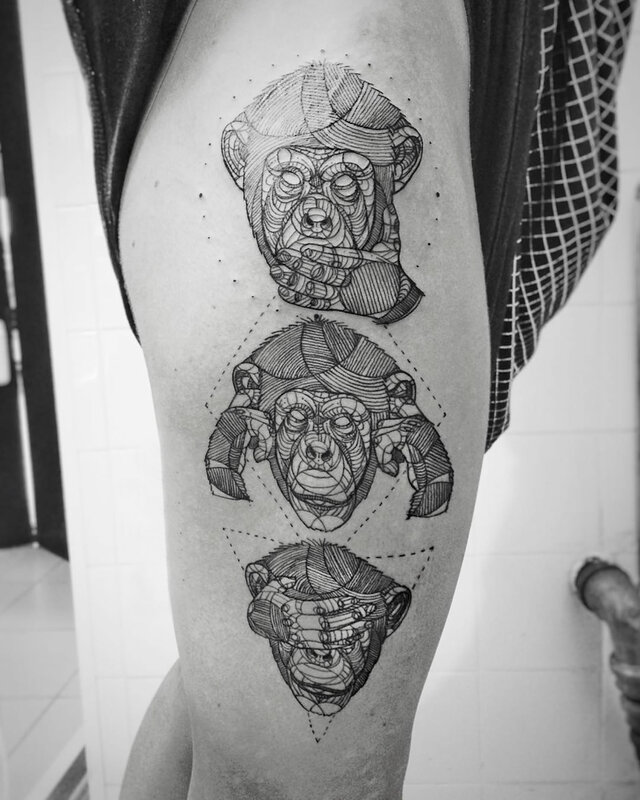 Miryam Lumpini’s bold tattoos ride a fine line between realism and flattened stylization. She outlines with a thick, dark line, but later fills the image with subtle shading and little line work, allowing color to dictate the animals’ form. Their poses and attention to detail is reminiscent of John Audubon‘s famous naturalistic illustrations. 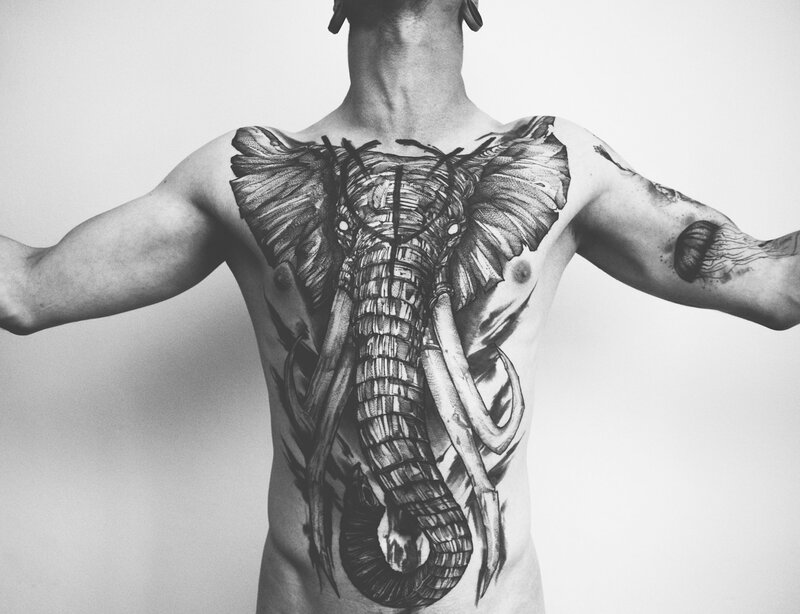 Here, tattoo artist Nick Whybrow has translated the idea of a “spirit animal” into clean, conceptual portrait. 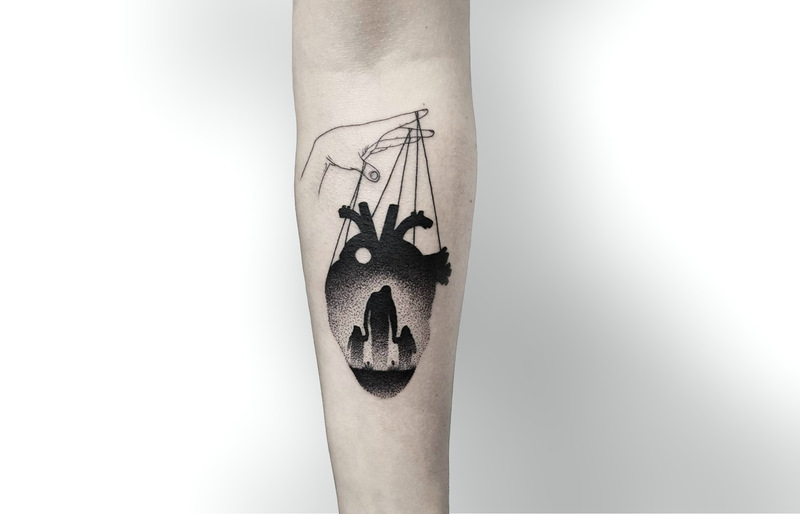 He uses the silhouette of a human form and draws an animal within its form, suggesting that it relates to the person. 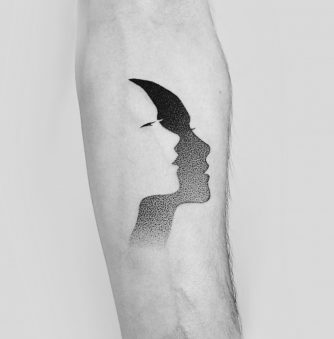 The artistic style recalls inked illustrations, specifically the panels of a comic book. 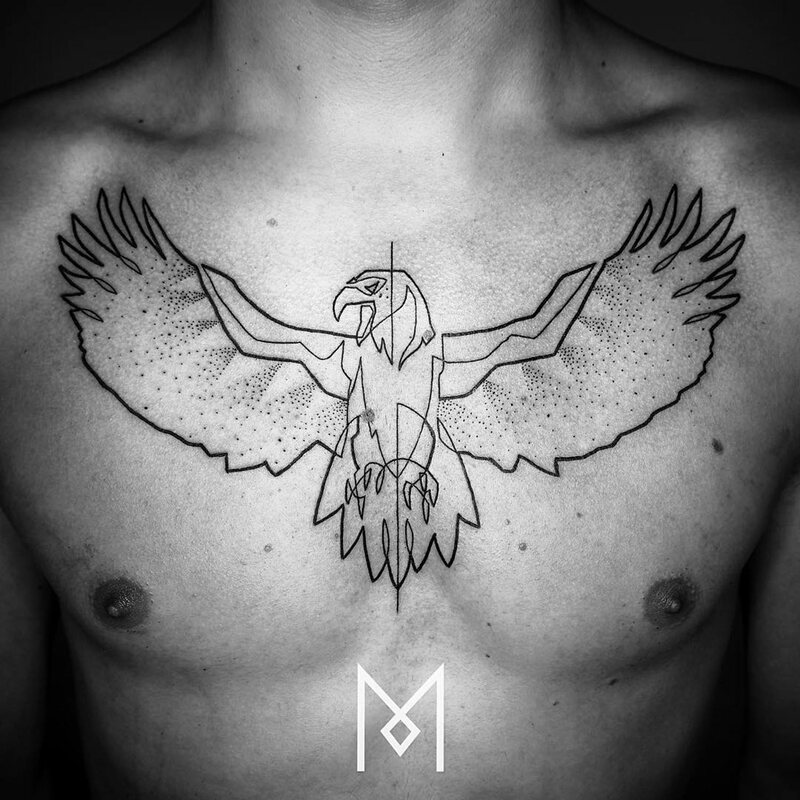 A majestic eagle is created with one continuous line. Berlin-based artist Mo Ganji uses one continuous line to produce black geometric animal portraits. 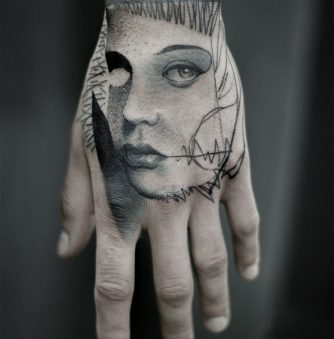 Although simple in execution, Ganji’s tattoos are mesmerizing as your eye traces the entire form from beginning to end. 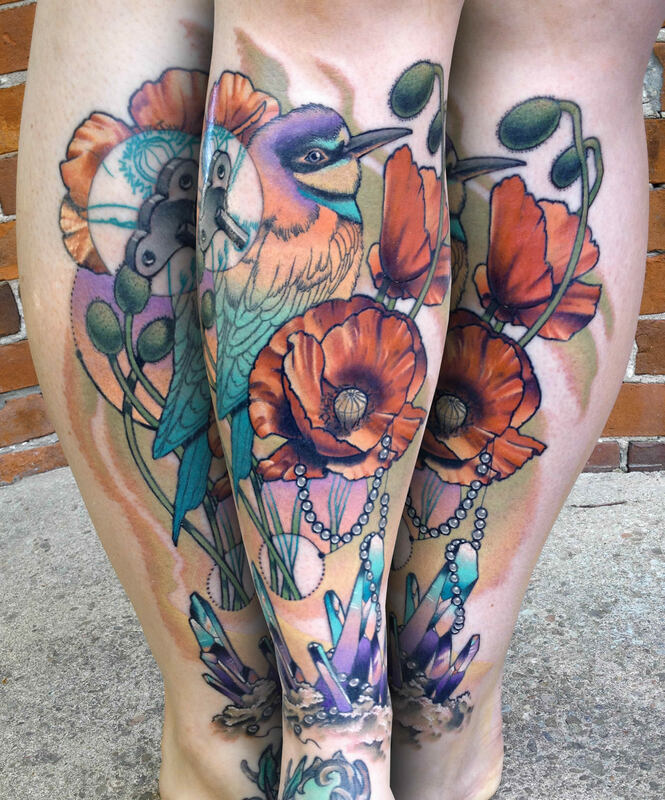 Watercolor tattoos have an incredible energy to them that isn’t present in Western traditional-style ink. 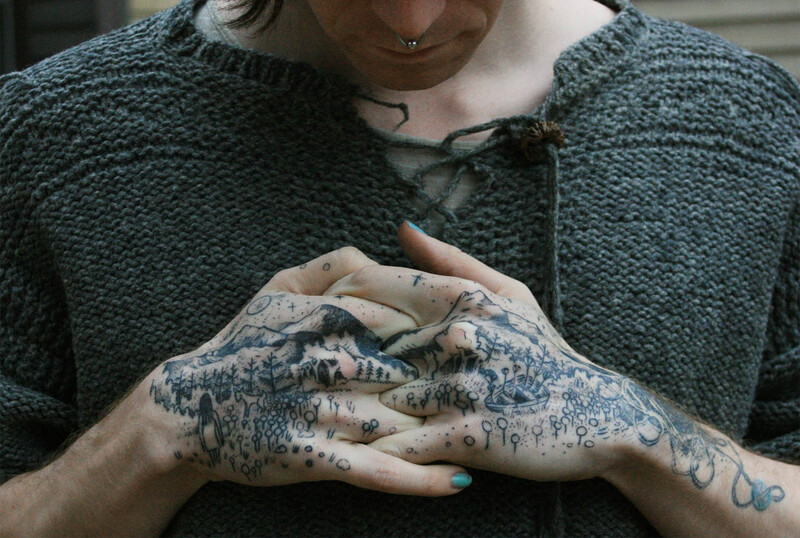 Tattoo artist Joanne Baker creates body art that has the carefree fluidity of watercolor pigments. They drip from the animal’s bodies, creating an undeniable energy when combined with her gestural outlines. Bursts of color create stunning animal portraits. 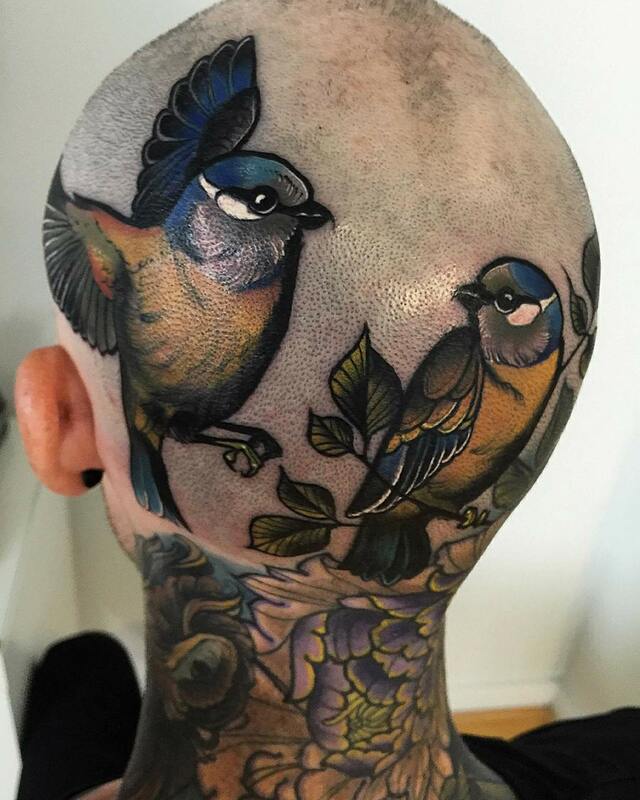 While many tattoo artists chose to depict animals realistically, Jason Adelinia goes abstract, using minimal lines and maximum color. He suggests form with a few key lines, but otherwise uses splashes of pinks, blues, and yellows to make up the entire body.